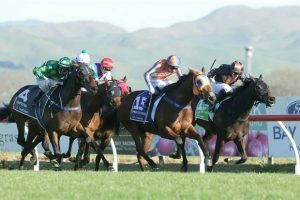 Despite her emphatic win in the $200,000 Windsor Park Plate (1600m) at Hastings today star racemare Melody Belle won’t attempt to complete the Hawke’s Bay Triple Crown. Melody Belle followed up on her impressive Gr. 1 Tarzino Trophy (1400m) at win Hastings with an even more impressive performance today to give her rivals a galloping lesson. “She trained on beautifully since the Tarzino,” said Matamata trainer Jamie Richards. 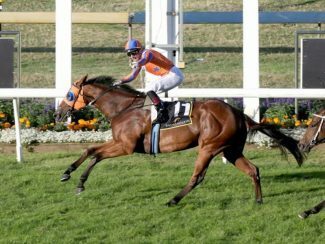 “It’s a dream result but she will now be going out for a spell and come back for the Group 1 Railway Handicap and Telegraph Handicap over the summer,” he said. 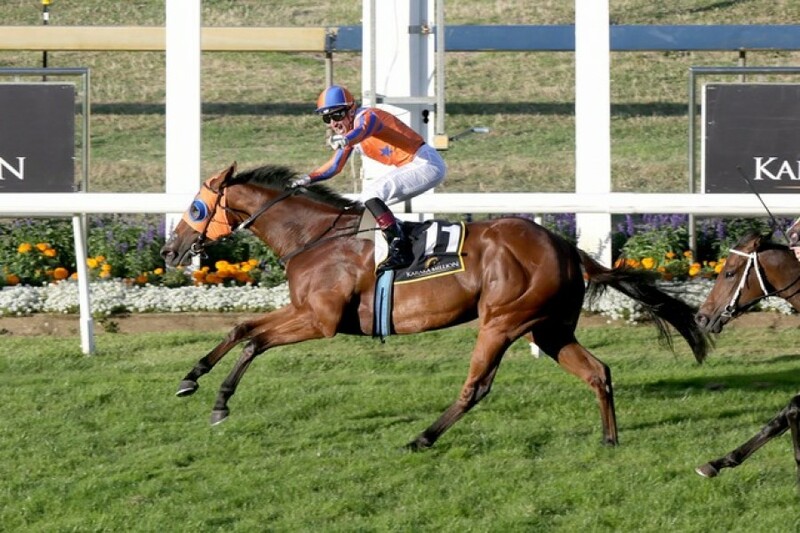 “She knows she’s good and is a terrific mare,” Richards said. Melody Belle, ridden again today by former Singaporean jockey Shafiq Rusof, has won eight of her 15 starts. 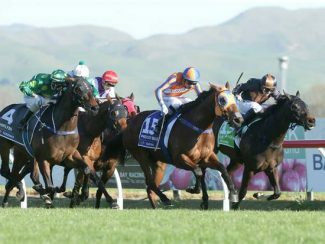 The winner of the Karaka Million (1200m) and Group 1 Manawatu Sires’ Produce Stakes (1400m) as a two-year-old Melody Belle has won more than $1 million in stakes. Melody Belle traces back to Honey Belle, who was a very good mare. She won the Foal Stakes when it used to be on New Year’s Day at Ellerslie, the Wellington Guineas, and the George Adams Handicap at Flemington in the late 1960s. Second home was Savvy Coup ahead of Wyndspelle.